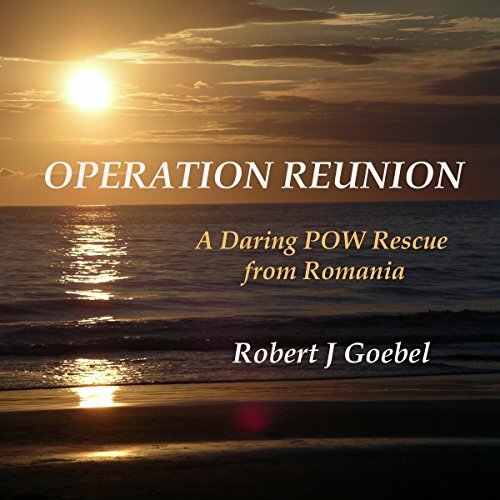 Showing results by author "Robert J. Goebel"
When Bob Goebel left home to join the Army Air Corps in 1942, he was 19 years old and a high school graduate. Cadet Goebel worked his way steadily through Basic, Primary, and Advanced phases of military flight training, and found in himself an aptitude for flight. After graduation from flight school, with his new wings and new commission as a 2d Lieutenant, he and his classmates were posted to a fighter squadron defending the Panama Canal. 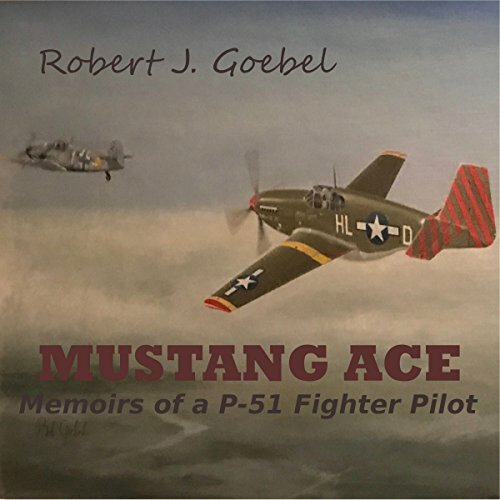 By the spring of 1944 he was on his way to Italy and the 31st Fighter Group, one of the top fighter outfits of the war. In the middle of August 1944, the Soviet Red Army crossed the eastern border of Romania and threatened the entire position of the Axis in the Balkans. On August 23, Romania's King Michael summoned the head of the government to the royal palace and asked him to break with the Germans and negotiate surrender terms with the Soviet Union. Shortly thereafter, Michael took Romania out of the war and issued an ultimatum that the German forces leave the country within three days.